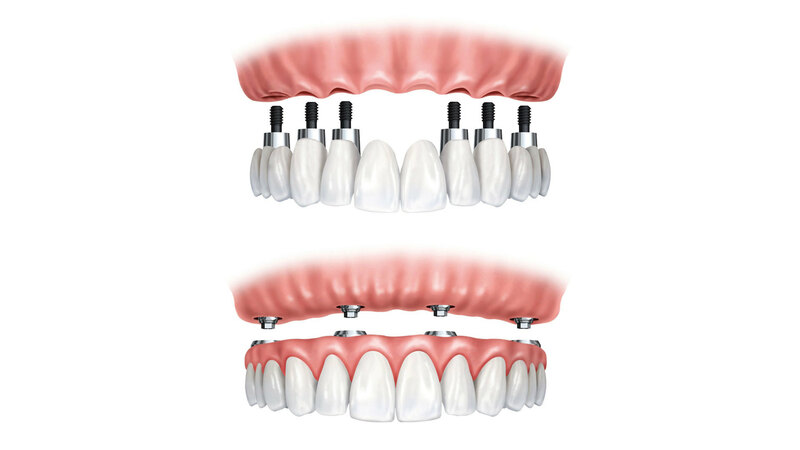 Implant dentistry is not a novelty any more. What started almost 40 years ago as the revolution of osseointegration, is today a widely applicable and highly predictable treatment that has benefited millions of people worldwide. Although osseointegration is highly predictable today, implant reconstructions are not free or problems in the medium to long term. At present, the main long term treatment challenge lies not with osseointegration but rather in achieving and maintaining the integrity and health of the peri-implant soft tissues. The increasing need for aesthetic implant reconstructions has even more emphasized the need for a better understanding of the healing and maintenance of the soft tissues and the potential surgical and restorative techniques we currently have available to ensure the desired outcomes. This seminar will illustrate the main factors an implant practitioner needs to be aware with regards to the manipulation and management of the soft peri-implant tissues. The seminar will aim to present the evidence and best ractices in response to the above topics, with emphasis on the clinical application for both the novice and the experienced implant practitioner. Identify the main anatomical and physiological characteristics of the peri-implant tissues and understand the respective clinical implications. Identify the main risk factors affecting peri-implant tissue health in the short and long term and the implications for our implant treatment plann. Describe the main principles of design of surgical and prosthetic interventions in order to prevent complications and esure health and esthetics of the peri-implant tissues. Identify the factors that can lead to peri-implant tissue inflammations and design strategies to manage such complications. “Soft tissue is (still) the issue! Peri –implant tissues in health and disease!” is co-sponsored by Tribune Group GmbH. Tribune Group GmbH is a recognized ADA CERP and AGD PACE provider. At the end of the webinar, after passing the C.E. Quiz, you will be able to download your ADA CERP and AGD PACE C.E. Certificates.